The facts are clear. The importance is a little fuzzy. So, producer-star Tom Cruise and writer-director Christopher McQuarrie intend to do two Mission: Impossible film back to back. The movies would come out in 2021 and 2022. If that works out, that means there will have been four M:I films (all directed by McQuarrie) from 2015 to 2022. 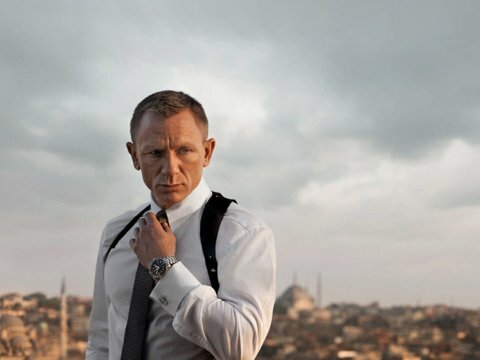 There will have been two 007 films (2015’s SPECTRE and 2020’s Bond 25) coming out during that same period. The M:I development makes sense in that Cruise will turn 60 in 2022. While a fantastic physical specimen for a middle-aged guy, the clock is ticking on Cruise’s time as a movie action hero. The two McQuarrie-directed M:I films (Mission: Impossible Rogue Nation and Mission: Impossible-Fallout) have been big hits. So it’s a natural studio Paramount could secure his services for two more movies. On top of everything else, McQuarrie and Cruise obviously get along. Once upon a time, something similar was envisioned for the Bond series. John Logan was hired to write Bond 24 (later titled SPECTRE) and Bond 25. 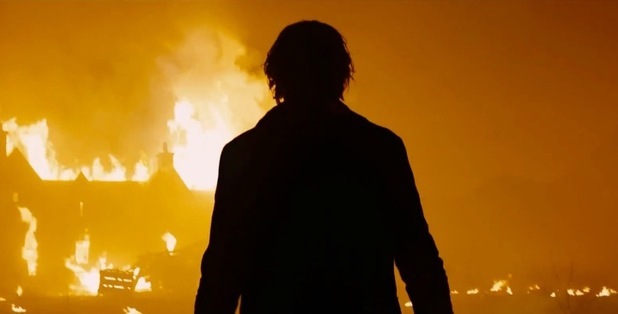 Skyfall director Sam Mendes, in a 2014 interview, said that he came back to helm SPECTRE after plans were ditched to do Bond 24 and 25 back to back. Star Daniel Craig had vetoed the idea. Bond fans have a mixed reaction to this. There are the usual social media posts about Bond is superior, Bond is forever, Mission: Impossible will be done when Cruise is done, etc. But there are also gibes (such as this one by the author of a Bond-related book) calling Cruise a “teeny man.” Cruise is listed at 5-foot-7 on IMDB.com while current 007 star Daniel Craig towers above him by an entire three inches, according to that same website. Craig is no runt but he’s definitely the shortest Bond in a series cast with tall actors. The M:I news hardly means the end of Bond. And nobody is seriously making that argument. At the same time, M:I has been showing more energy (perhaps because of the aforementioned ticking clock). On the Bond side? It star, Craig, and lead producer, Barbara Broccoli, wanted to do other things after SPECTRE. “Everybody’s a bit tired,” Craig said during a 2016 appearance. As I said at the beginning: The importance of all this is fuzzy. M:I will do what it has to do (with the “teeny man” having a BIG say). The Bond series will do what it wants to do. Unlike other franchises, Bond is not totally controlled by a studio and the one studio involved (Metro-Goldwyn-Mayer) a weak industry player. Time to hit the panic button yet? So Daniel Craig has a new movie before Bond 25. 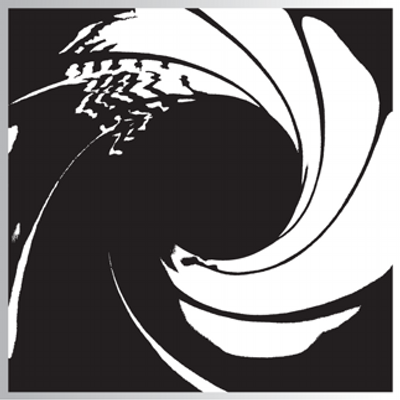 A movie that will be filming the month before Bond 25’s scheduled start of production. You know the drill. 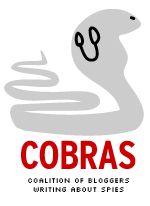 The blog, as usual, has some questions. What are the chances of a delay in starting Bond 25 production? Given your leading man is starring in a mystery movie titled Knives Out, probably 90 percent or better. If Knives Out were a TV movie, Craig could probably squeeze it in before Bond 25’s scheduled start date of Dec. 3. But, by all accounts, it’s a theatrical film. It may be a modest production, but it doesn’t seem likely Craig could complete Knives Out before Dec. 3. What are the chances this pushes back Bond 25’s fall 2019 release date? That’s an entirely different question, at least for now. Mission: Impossible-Fallout still met its July release date despite star Tom Cruise breaking an ankle. The production schedule was changed and the crew was kept on the payroll (so they wouldn’t take other jobs while Cruise recovered). The Christopher McQuarrie-directed movie was still doing work until virtually the last minute. But it still met the release date. That’s a lot of off-screen drama. However, Bond 25 doesn’t have a director at the moment, much less a McQuarrie. Until it acquires one (after Danny Boyle resigned from the project last month), it’s difficult to say what will happen with the release date. It’s a Mr. Obvious observation, but until you have a director, you don’t have a movie. So what is Daniel Craig thinking? The fact he accepted another movie suggests there’s no way he thinks Bond 25 will be ready to go by Dec. 3. But the blog doesn’t have a mind reading machine. Also, there’s no telling what the state of Bond 25’s script is after scribe John Hodge followed Boyle out the door. What’s your verdict? No sense hitting the panic button yet. At the same time, if you’re wearing rose-colored glasses, you should take them off. 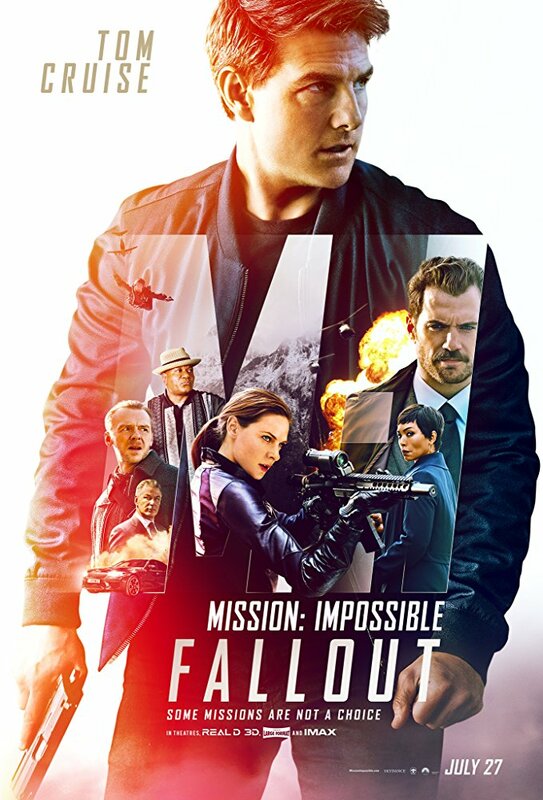 As I watched Mission: Impossible-Fallout, I kept wondering what M:I creator Bruce Geller would think. My guess: I think he would approve. The best episodes of the original 1966-73 series featured slick plans devised by Dan Briggs (Steven Hill) and Jim Phelps (Peter Graves). While the plans were brilliantly devised, the Impossible Missions Force would be forced to improvise when things went wrong or surprises occurred. Previous Mission: Impossible films, which debuted in 1996, have this same feature. But in the newest installment, IMF leader Ethan Hunt (Tom Cruise) has to improvise more often, more quickly than ever before. The new film also has a personal angle (an apsect Geller wouldn’t have been fond of) — something the 007 film series has featured constantly since 1989. But for M:I-Fallout, the personal angle doesn’t overwhelm the proceedings. As a result, Hunt isn’t out for revenge (a la Licence to Kill, GoldenEye, Die Another Day and other 007 films). No readings of poems (a la M in Skyfall). No villain with a “personal” connection to the hero (SPECTRE’s new version of Blofeld). The trailers for Mission: Impossible-Fallout have emphasized that evoke set pieces from 007 movies (Licence to Kill and Tomorrow Never Dies). 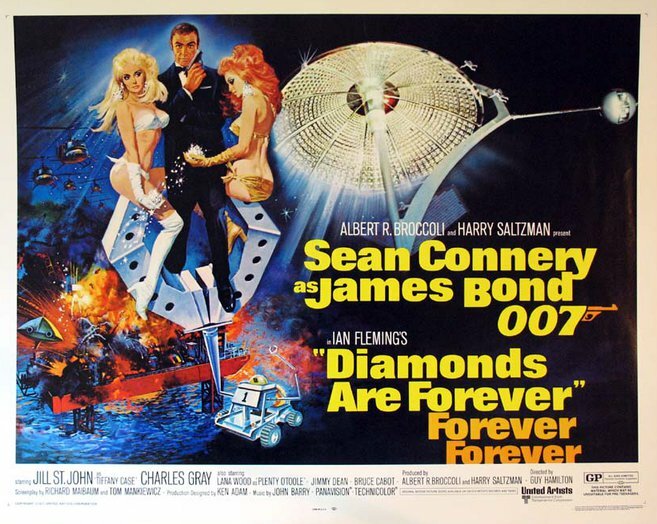 Some fans complain that’s ripping off Bond. But, in the end, they’re only set pieces and don’t take up that much screen time. What’s more, there are twists involved that weren’t shown in the trailers. Meanwhile, writer-director Christopher McQuarrie, who also worked on M:I Rogue Nation, keeps things at a frantic pace. The movie has a 147-minute running time. That’s almost as long as SPECTRE’s 148 minutes. But M:I-Fallout, overall, moves more quickly. At the same time, McQuarrie’s movie isn’t just set pieces strung together. As a fan of the original TV show, I still don’t care for how the first movie in the Cruise series made Jim Phelps into a traitor. At this point, I just have to rationalize the film series is an alternate universe. At 56, you’ve got to wonder how much longer Cruise can keep the Mission: Impossible film franchise going. But that’s something most viewers won’t think about until after they’re headed home from Mission: Impossible-Fallout. GRADE: A-Minus.